Recently, the company had announced a new addition to their product line. 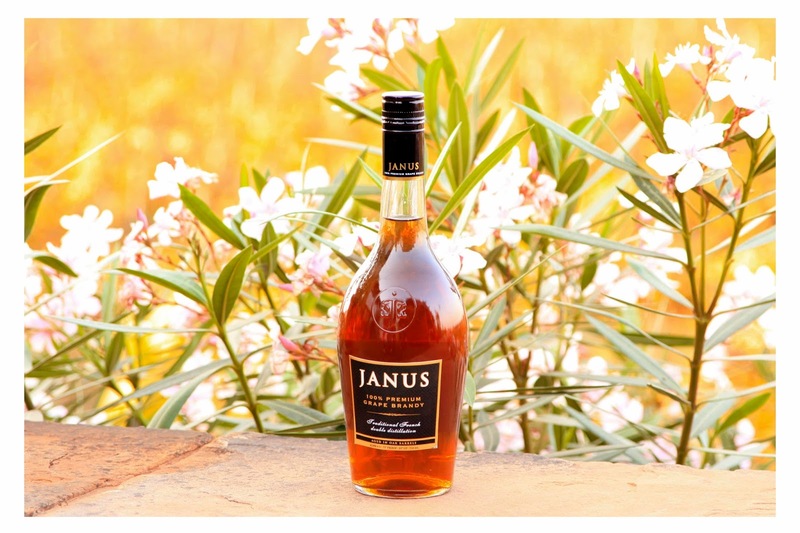 As a result of a partnership with Remy Cointreau, Sula announced the launch of their first brandy named Janus, which distinguishes itself from the other brandy names in the market due to the fact that it is a 100% grape product. After being launched in Goa and some smaller states, the brand was recently launched in Hyderabad. At a media preview organized by Sula at Taj Krishna, we were put through a tasting session where we tried out three glasses of similar looking liquors and were asked to guess the brand among these. The brandy was easy to identify with its smooth taste and distinct fruity aroma. The other two were scotch whiskies in the same premium price range. From the presentation that followed, we learnt that the name Janus comes from a mythological Greek figure with two faces – one looking at the past and the other at the future, signifying transition. The brandy, made from select grape varieties found in the Nashik region and matured in French oak barrels, follows the same procedure as the famed French Cognac. 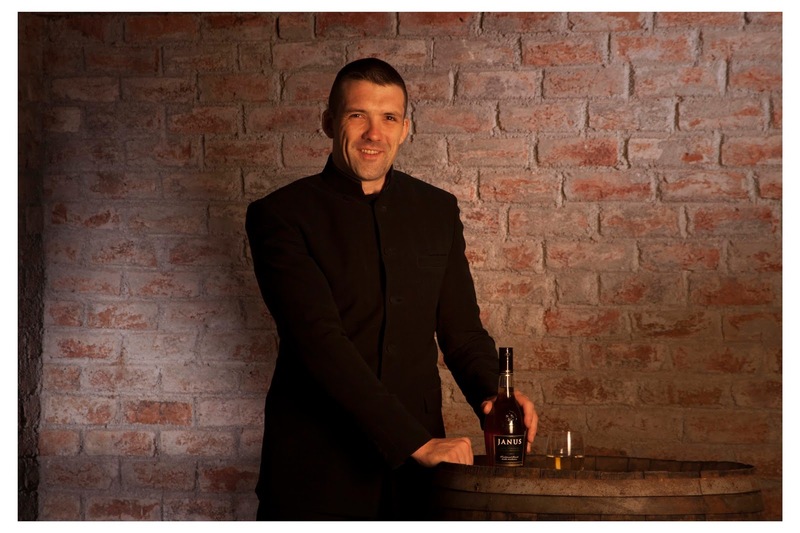 Blending is done under the supervision of French master blender Yonael Bernard who is the creator of the brand. The distilling is done in Baramati, Maharashtra whereas the bottling is done in Goa. After the presentation, we tried a few cocktails with Janus as a base. While a few of us liked the brandy with cranberry juice and ice, the real winner was the combo with ginger ale. I had also noted some other cocktail suggestions in the presentation, of which one was with hot and fresh coffee. But the best concoction of Janus for me was reserved for the next day. 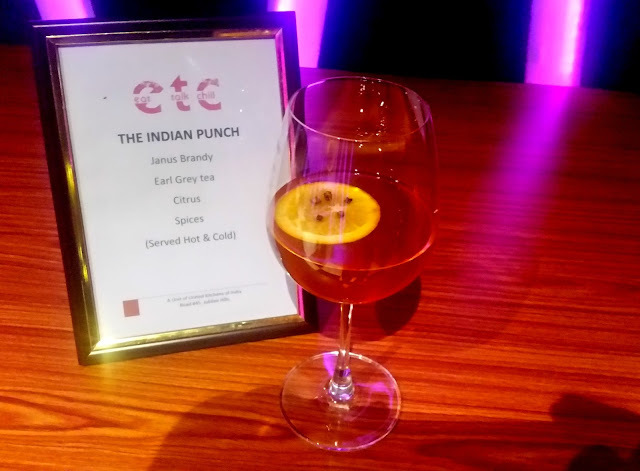 At the opening of Eat Talk Chill, a new lounge at the very popular United Kitchens of India restaurant, star mixologist of Hyderabad and a good friend Sharad Arora prepared a delicious cocktail with Janus named The Indian Punch. 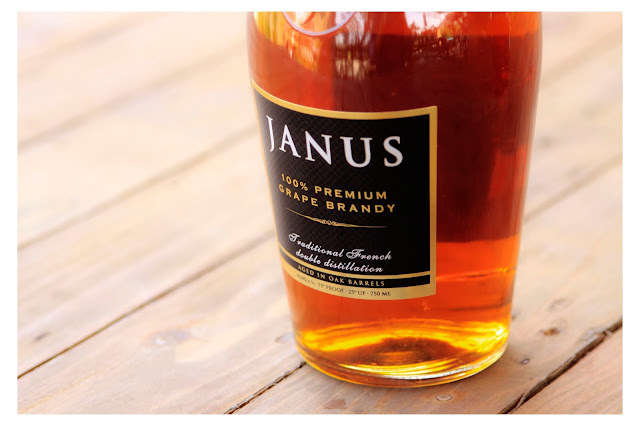 The drink uses Janus brandy as a base with Earl Grey Tea, lemon and spices like cinnamon and cloves. Served hot and cold, the former is also a perfect recipe for curing persistent common cold – a familiar use of brandy at home during my childhood days in Kolkata. Easily, one of the best cocktails I had in recent times, and strongly recommended. 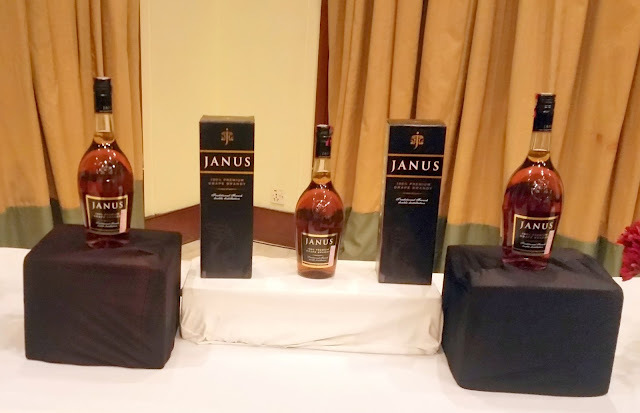 Janus has just been launched in Andhra Pradesh. It is a premium brandy which comes in two sizes. The 750 ml version is priced at around Rs 2275, whereas the 180 ml one is around Rs 600. The product should be a nice new option for discerning consumers in the premium Indian segment. 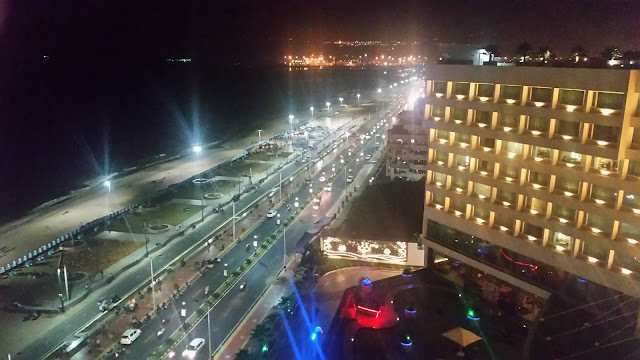 Disclaimer: The review is based on my experience at the launch of Janus in Hyderabad. I was invited for this event. However, the opinion expressed in the post are honest and unbiased.